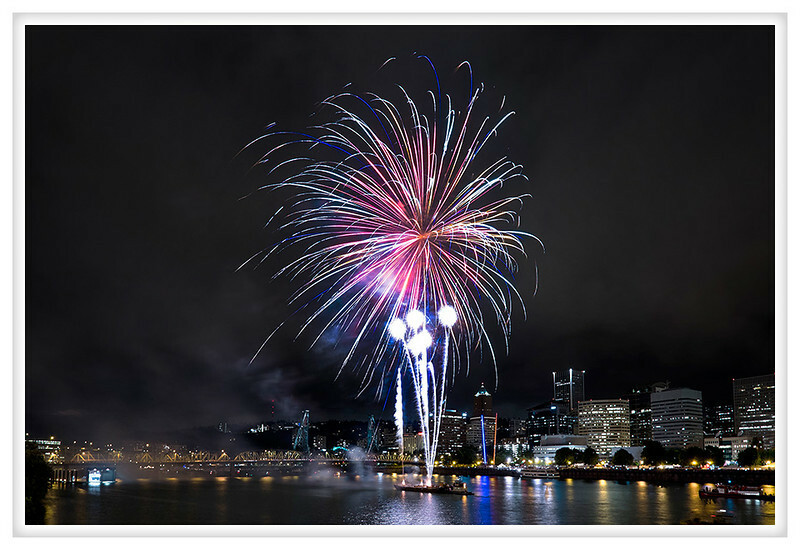 Tonight marks the opening weekend of the Rose Festival and the inaugural fireworks are always fun. With the Hawthorne Bridge and downtown Portland in the background it is one of my favorite fireworks events. The sky is always so boring at the 4th of July and it is significantly more crowded whereas for the Rose Festival it is a more modest group and less prone to inebriation.